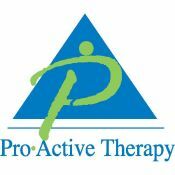 Improving the physical therapy needs of Franklin County for over 37 years. Preferred by Physicians. Trusted by Patients.